“No w that’s a good idea” was the most satisfying response we received from dairymen when we described the NBF Calving Pen System. Interest in the Calving Pen System wildly exceeded our expectations and it seems we have hit a cord with dairymen across the country looking for a solution to one of the major hand work efforts in the barn. No matter what the dairyman uses in the stalls, virtually all use straw as a bedding in their pens. 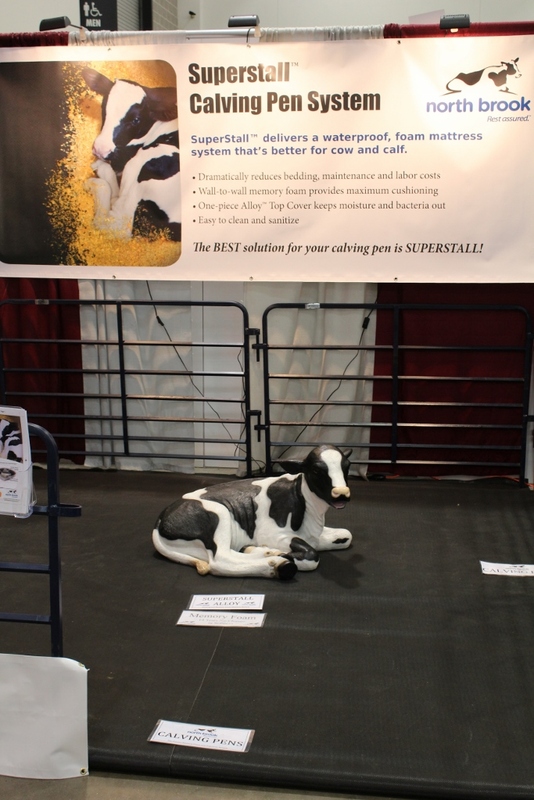 We can offer our calving stall system to any barn, anywhere in the country. Get more information about why our Calving Pen System works in any barn here. 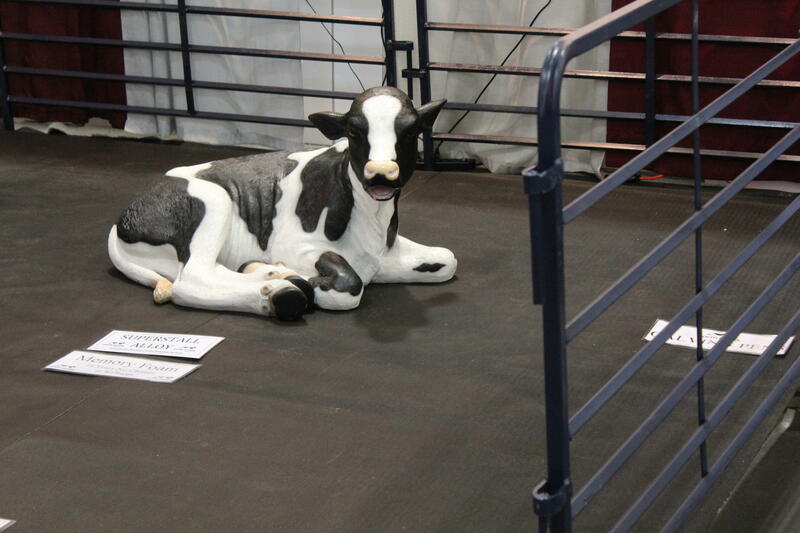 Amazingly, this year’s World Dairy Expo broke 10-year records in attendance, and North Brook Farms was busy all 5 days. We spoke with farmers from all over the country including Fresno, CA, northern Ohio, Missouri, all over Wisconsin and Central Minnesota; no to mention Central New York and Michigan! Interest from the show indicates that farmers are ready to invest in Cow Comfort and many are reassessing NBF mattresses as an alternative to sand and dried manure solids. Read how our memory foam mattresses go toe-to-toe with sand bedding here. 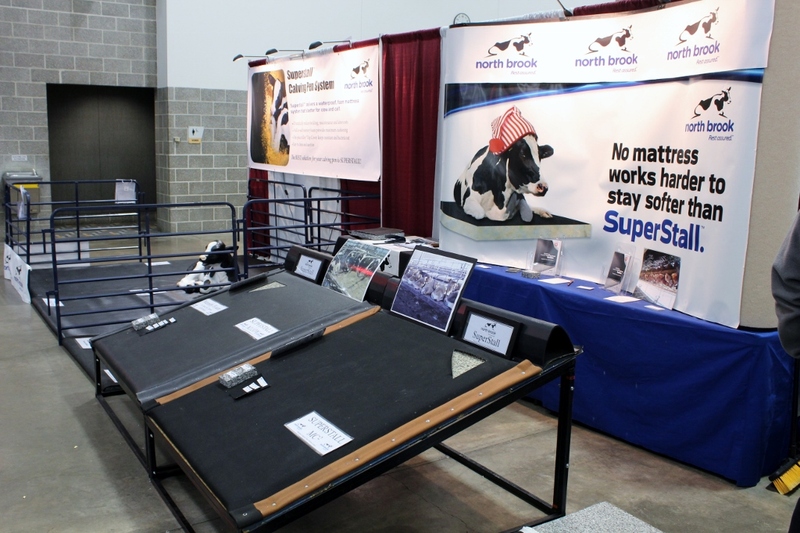 Overall, the World Dairy Expo capped an exciting year of showcasing Superstall foam mattress system and we anticipate a growing amount of interest and sales for these products for all of our dealers across the country and continent. We look forward to passing on our success at the Expo to all of dealers going into the fall and winter seasons. Contact us if you would like additional information on any of the North Brook products or would like to discuss any sales opportunities.